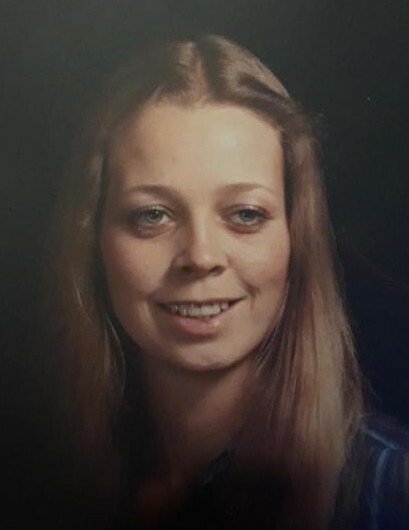 Lynne M. (Langdeau) Ray, 64, of Pearl St., Woonsocket, died February 6, 2019 in Landmark Medical Center, Woonsocket. She was the wife of Charles Ray whom she married March 25, 1984. Born in Pawtucket, she was the daughter of the late Edward Langdeau and Gertrude Hathaway. Mrs. Ray worked as a CNA for the Ballou Home, Woonsocket and for the Woodland Convalescent Home in North Smithfield when she served as their Activities Director. She was very involved with the Truth Tabernacle, Providence and enjoyed gardening and spending time with her family. Besides her husband Charles, she is survived by her son, Alfred Timothy Benoit, III of Providence; her daughter, Kimberly Lynne Maclure and her husband Gerry of Providence; two brothers, Ray Langdeau of South Attleboro, and Robert Langdeau of Pawtucket; three grandchildren, Nathan Saillant, Chandler Benoit and Teanna Benoit, as well as a great granddaughter, Hailie-Marie Saillant. She was the sister of the late David, Edward and William Langdeau. Her funeral will be held Tuesday, February 12, 2019 at 9:15 AM from the Holt Funeral Home, 510 South Main St., Woonsocket with a service at 10:30 AM in Truth Tabernacle, 542 Potters Ave., Providence, RI 02907. Burial will be private. Calling hours are Monday from 5-8 PM. In lieu of flowers, memorial contributions may be made to the Truth Tabernacle.